Thank you for showing an interest in raising money for our animals. 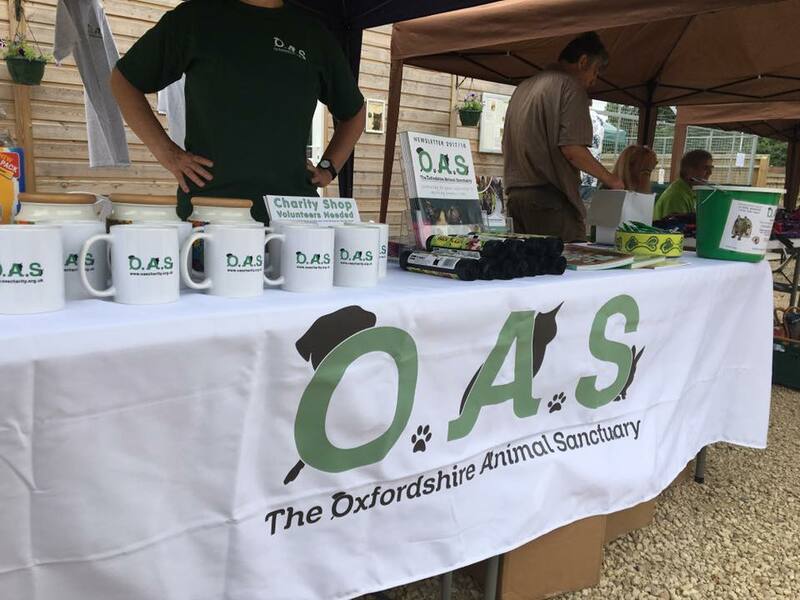 Fundraising is a great way to meet likeminded people with a passion for caring for the most neglected, abandoned and vulnerable animals in Oxfordshire, alongside our work to educate and improve animal welfare. 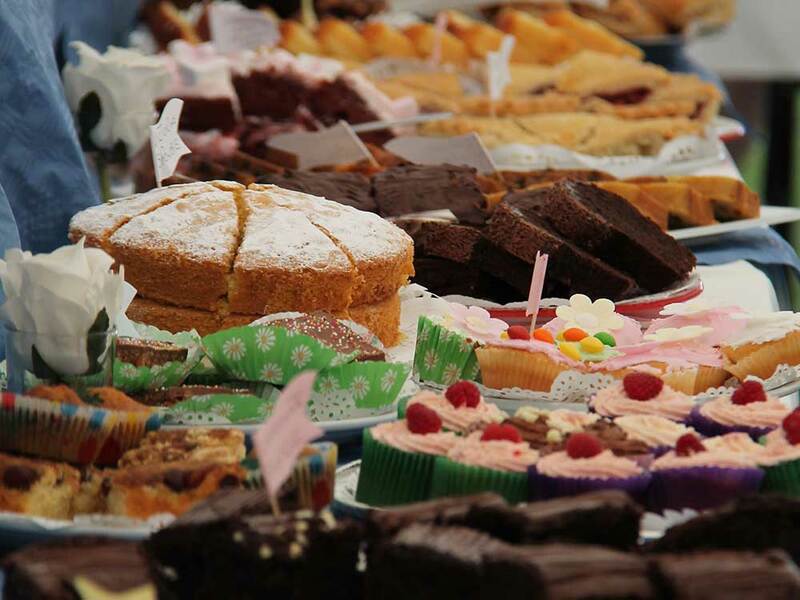 Whether you are looking to challenge yourself with a sponsored run or would like to organise a cake sale, by raising money for us you will help to care for sick, abandoned and unwanted pets. Between March and May 2019, Katrin Nather is running a gruelling 72-mile, 4 race series all for the Sanctuary and you can show your support to help her reach her amazing £800 target! We would love for you to organise your own fundraising event for our animals and we’re here to help. You can support our animals from your school, place of work or from your home. We can help by providing you with literature about the Sanctuary and a handful of Oxfordshire Animal Sanctuary goodies. Without the fundraising efforts of our generous supporters we couldn’t look after Oxfordshire’s most vulnerable animals. Thinking about taking on a challenge for charity? 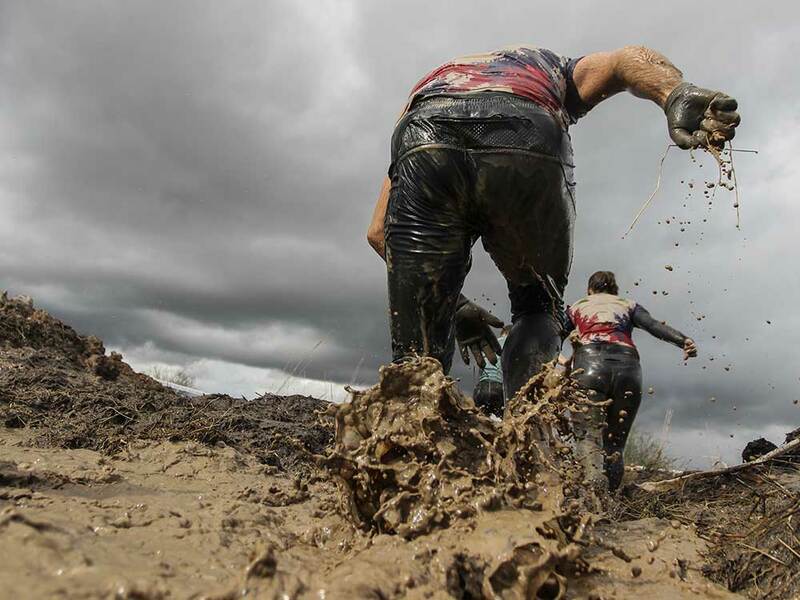 Whether you enjoy running, walking, swimming, cycling or pushing yourself through a mud-covered obstacle course, do it for our animals. 12-Hour Dog Crate Challenge – could you spend 12 hours in a dog crate? Join us at local fundraising events, raising awareness, collecting donations and generally having a good time encouraging people to support the our animals and the great work we do here at the Sanctuary. We have a fabulous team of volunteers who help with our important fundraising efforts. The fundraising group is here to assist and provide support for events. If you would like to be part of our volunteer fundraising group please get in touch with our team of helpers.